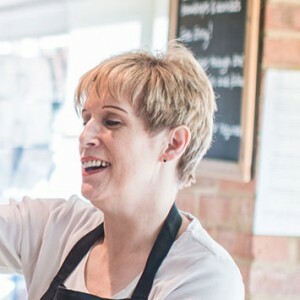 We are focused on customer service, sourcing, great value food and making a positive difference to our local community. We pride ourselves on delivering high standards of customer service. Nothing is too much trouble for our friendly team. 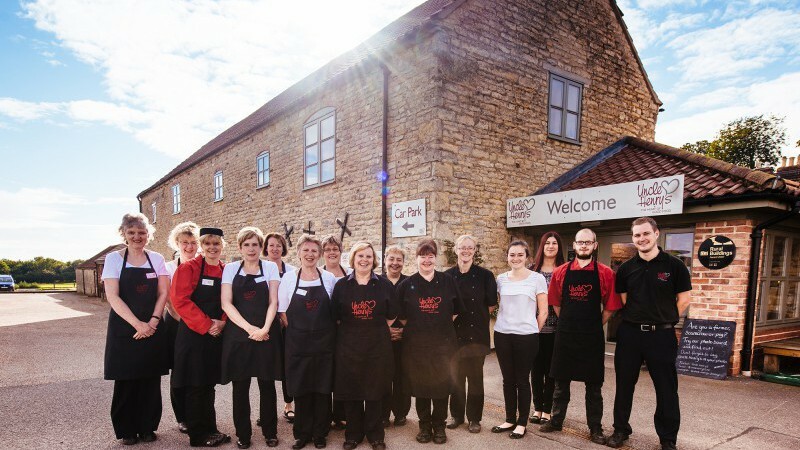 Whether it’s a cheese taster at our deli counter, cooking advice from our experienced butchery team, or a friendly chat about a product in the shop or about what’s on our menu, we are always happy to help. Here at Uncle Henry’s, we source our products with care and attention to detail. 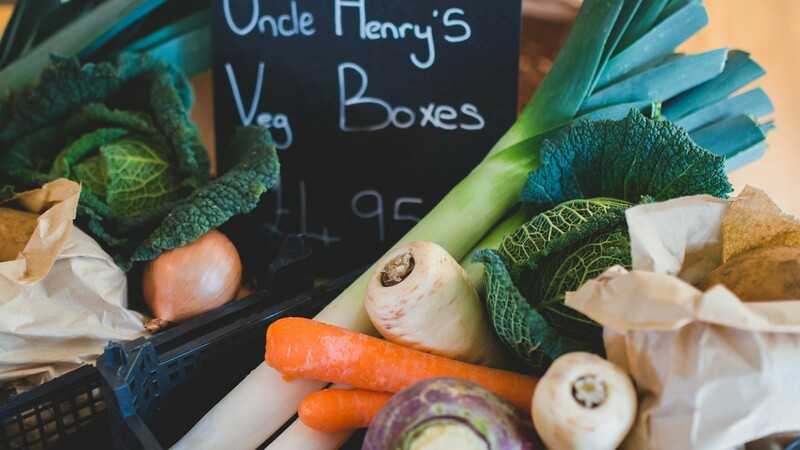 Freshness and seasonality are important to us and this is reflected through our daily cafe specials board and our seasonal product ranges in our farm shop. 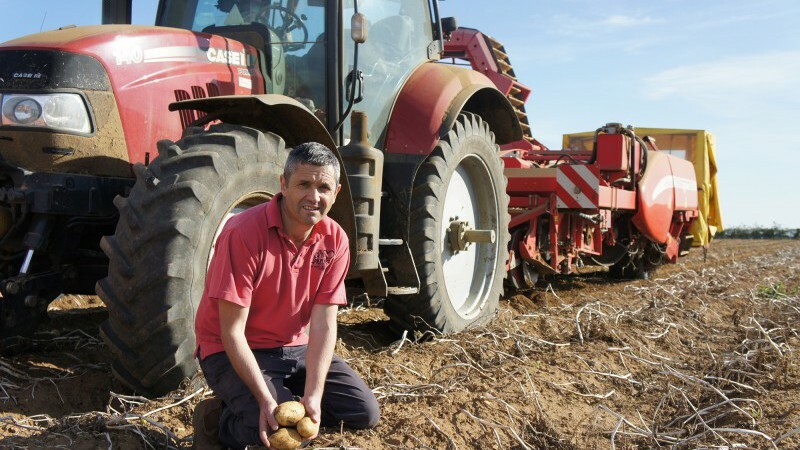 We have a great relationship with over 45 Lincolnshire producers; our local food heroes! We see ourselves as a hub of local food and an outlet for local food businesses to showcase their product. 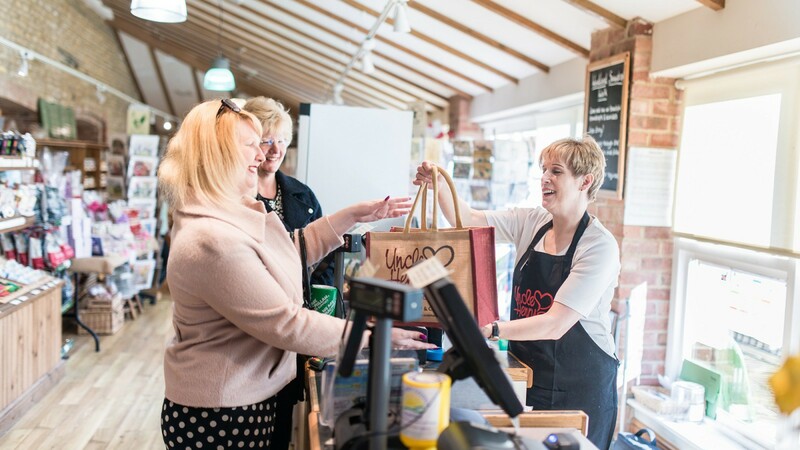 We are lucky here in Lincolnshire to have such a wealth of produce available on our doorstop and such innovative food producers – whether it’s cheese,honey, plum bread, rapeseed oil, craft ales & cider or delicately sparkling soft drinks – it’s all produced right here in our home county! We understand that affordability is important to our customers. Our local and great tasting food does not mean expensive. Did you know that you can purchase a loaf of sliced white or brown freshly baked bread, 6 medium free range eggs, 4 pints of full fat or semi skimmed milk and a seasonal vegetable box – all of which has been sourced locally and to high animal welfare standards – for just £10? Every month we have promotions in store, including a pate and a cheese of the month which carry a 10% discount. Uncle Henry’s is seen by many members of our local community to not only be the heart of good food, but also the heart of the community. We are a fun destination for local people to meet, greet, relax and enjoy! 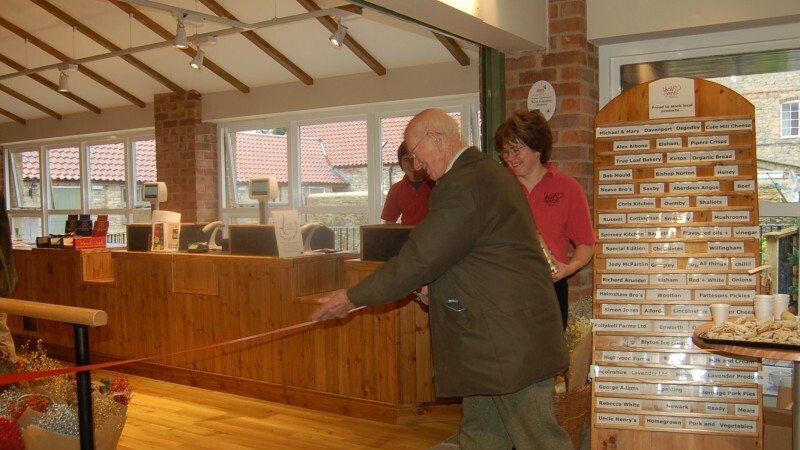 Our free farmers den play area is a great place for our little customers to stretch their legs. Our calendar of events is action packed and ever expanding – check out our events page for more information about what’s coming up over the next few months. We work closely with local charities and this year we have raised over £5,000 for local causes. We are also happy to support local charity events held outside of Uncle Henry’s through donations of raffle prizes for example. Uncle Henry’s conference facilities are used by an increasingly diverse range of local businesses. The facility provides a flexible space for businesses to use. 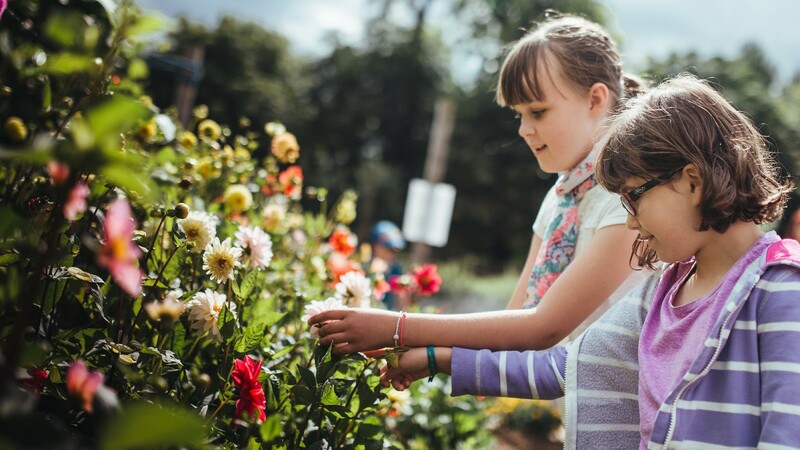 We also regularly hold visits for local groups and are flexible in terms of accommodating what the group would like to get out of their daytime or evening visit. We are always happy to help and no customer query is too much trouble. I really enjoy catching up with our regular customers and meeting new faces too.